Hello SHESS members and supporters!! We hope you are enjoying your winterbreak and look forward to a great Spring semester! As the Spring semester starts we will be keeping to tradition with having the Shakey's Night Fundraiser. We would like to invite you and your family to our first Shakey's night of the semester. Meet and mingle with our SHESS Executive Board, committee, students, alumni, and local professionals over delicious Pizza, Chicken, and Mojos. Learn more about our organization and what we have for you throughout the semester. Share it with your friends, professors, faculty, staff, the rest of our Cal State LA Community and SHPE Region 2 Familia. Help us support our funding for the future events with pizza and mojos! 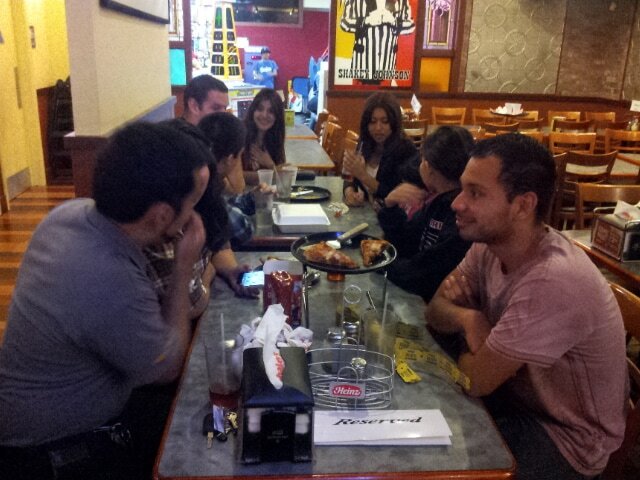 We would like to thank everyone who supported our organization by attending our SHESS Traditional Shakey's Night Fundraiser. 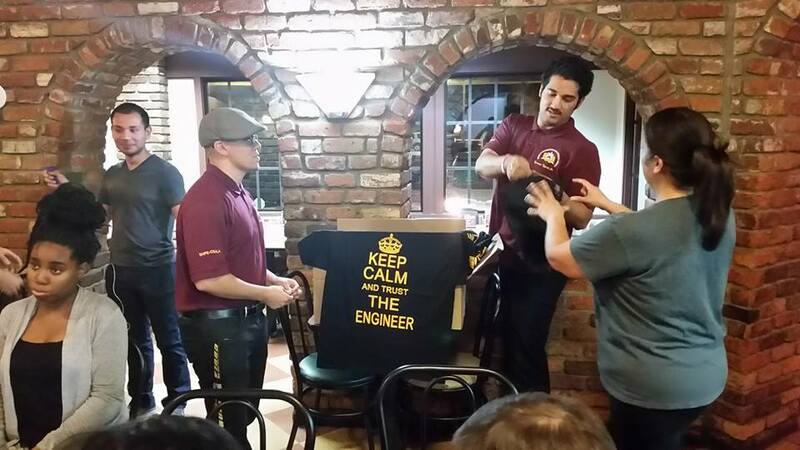 A special thank you to Jason Ng, Sal from ASME, Celso from RSR, Eddie from JPL, and Armando Co-President from Long Beach ! 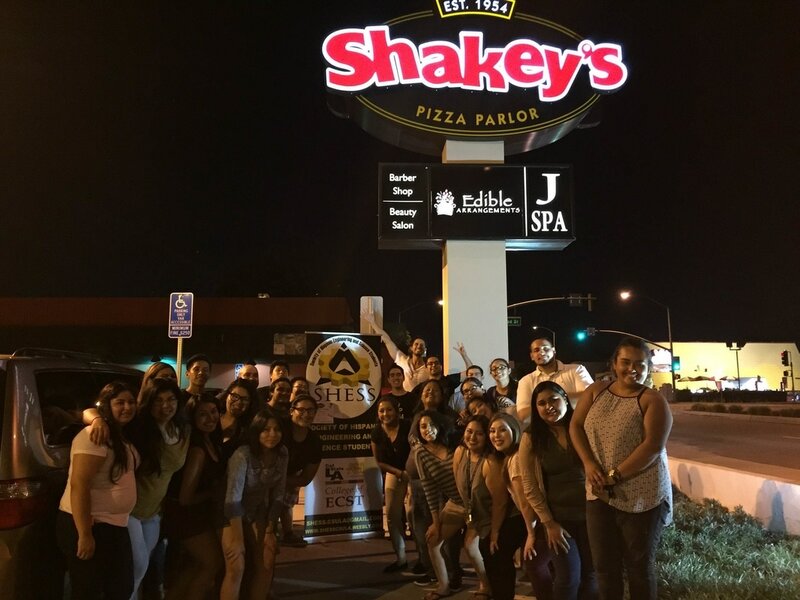 SHESS CSULA invites you to attend our Traditional Shakey’s Night Fundraiser on Thursday, September 24, 2015 in Alhambra, CA from 6:00PM - 9:00PM. Meet and mingle with the newly elected SHESS Executive Board, students, alumni, and local professionals over delicious Pizza, Chicken, and Mojos. Learn about our national organization and how you can serve as a role model within our community. For more information, email us at shess.csula@gmail.com.